Dani is the creator and photographer behind Real Beauty: Uncovered, she focuses on capturing life and exploring the beauty of what is 'real'. In a world where the touched-up and altered images of women in the media have stirred much discussion, she photographs people barefaced, real and honest. She has been awarded the Atlantic Heath Healing Arts Artist of the Month 2016; is a Certified Hypnosis Coach as well as a Life Coach. Her Real Beauty: Uncovered Photographs have empowered hundreds and have made a life-changing impact on all those who have been part of the experience. Dani also is the co-host voice for the Just Be You RBU Radio live every Monday on WPIR. "I've been working on RBU I feel like all my life. Trying desperately to fit in. I was born in the USA, but when I was barely 8 months old my mom took me back to her home city in Chile. I have so many fond memories of being there, learning all the corners of Valparaiso. Eating fresh bread every morning and evening. Having the freedom to be who ever I wanted to be. I can't really remember how my parents told me that I was about to embark on a journey that will forever change my life. All I remember was getting a horribly painful shot and holding on to my Mickey Mouse really tight. I landed in a strange place with all strange noises and people who spoke very different than what I was use to. Needless to say, the day that I stepped into this world was the day that I became shy. I knew that I was different and I knew that it was going to be a long hard journey to find the “me” that I left in Chile. I started RBU after many years of learning who I am. Most importantly accepting who I am fully! I hope that you can embark on the journey with me and allow for all those folds of life to unfold into lessons of self-discovery." Madeline McCann Mc MA, LCADC, LPC, a co-creator is a well-renowned counselor who inspires others in her own language. She shows ways to grow yourself from within by honoring the stages and ages that make up life. Her philosophy states: "Life is a school that reveals us, so we may know and grow ourselves as authentically as possible." Madeline has helped nurture families for 20+ years and has a strong commitment to helping relationships foster the best in each other. Madeline has been invited to speak all around the tri-state area and facilitates woman's circles to inspire compassion and authentic communication. She is also the co-host voice for the Just Be You RBU Radio live every Monday on WPIR. Madeline has a certification in Kundalini Yoga and has been practicing for 20 years as well as a Certified Hypnosis Therapist. 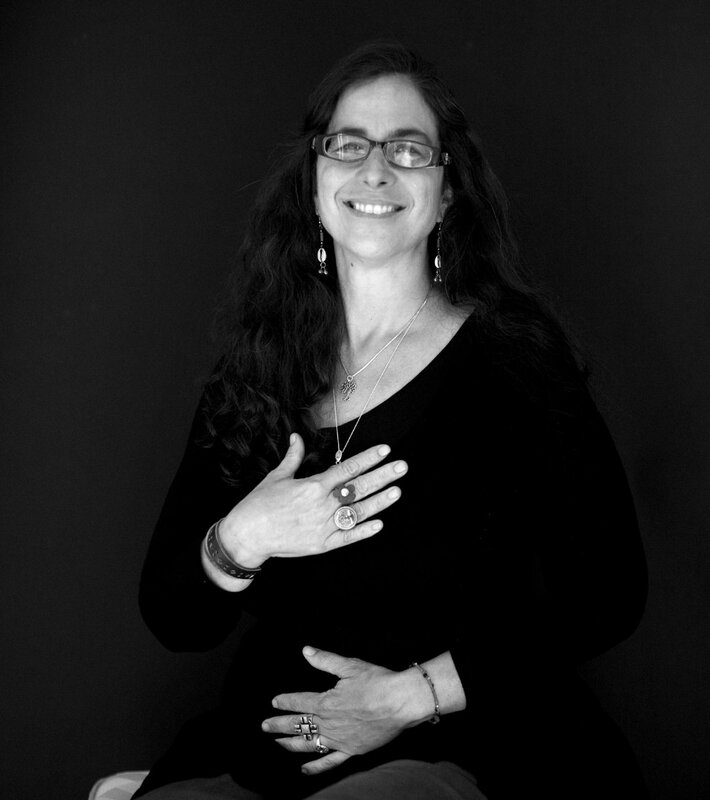 Orielan is a healer specializing in Holistic Nutrition and Reiki. As a working mother she knows all too well the demands of modern life can put us out of balance and leave us stressed out, exhausted, and unwell. A graduate of the Institute of Integrative Nutrition, she is a certified Holistic Health Coach and loves to empower people to take charge of their well-being naturally through everyday choices. Orielan teaches people to look inward when trying to figure out what's right for them and their families, and then helps them sort through the incredible amount of information that's available to find the solution they're seeking. Tara-Lyn is a functional movement specialist, Pilates Instructor and Educator in Northern New Jersey. Her passion is teaching Pilates with a purpose. That purpose is geared towards the client and the journey they are on. She teaches one on one sessions, small groups and specialized workshops. Tara-Lyn’s mission is to empower an individual by using the mind, body, and spirit through Pilates. Developing inner and outer strength through Pilates can inspire a life of purpose, smart decision making, confidence and true fulfillment. Tara-Lyn has two kids, a dog and a large family of Pilates clients. She was certified by the New York Pilates Studio® Teacher Certification Program in 2002 and has been teaching for 16 years. Some of Tara-Lyn’s specialty workshops include the Smart Bodies Series: Smart Bodies-Safe Sports for Athletes, and Smart Bodies-Strong Moms for PreNatal and Postpartum Strength and recovery. Her latest workshop, Pilates S.E.L.F.I.E. for Teens, holds a special place in her heart. The purpose is to help teens find the power within themselves through focused movement, purposeful thought and intention, and increased body awareness. Harnessing that strength constructively empowers teens and creates and fosters self esteem. Other workshops include Pilates Has Your Back and Text Neck: Pilates for the New Generation. Tara-Lyn is also a Certified Exercise Specialist for Neurological Disorders, Prehab and Post PT rehab, and breast cancer recovery. She has recently joined the staff of Teacher Trainers for Pure Body Teacher Training- a Pilates Method Alliance and nationally accredited Teacher Training Certification Program. You can find Tara-Lyn teaching pilates to everyone she can in Northern NJ, traveling to host studios for workshops and teaching teachers, at home with her family enjoying their simple life, and now proudly hanging with the gals at Real Beauty Uncovered! She is also a Brand Ambassador for the Activewear company 8andOne. Kirsten Richert is an innovation expert who works with leaders on transformational efforts. 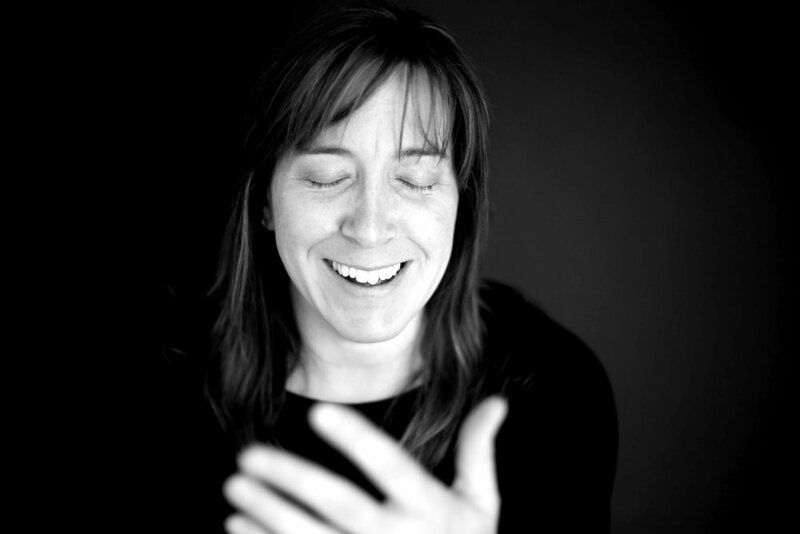 Kirsten teaches Design Thinking and Communication and Innovation at Pratt Institute in Brooklyn, NY. Her teaching draws upon her experience in three core disciplines—business management, ideation methodology, and facilitation. She received her undergraduate degree in Social Science from Hampshire College, her master’s degree in Social Studies Education from Teacher’s College at Columbia University, and her training in innovation and facilitation methods from SIT (Systematic Inventive Thinking) and ToP (Technology of Participation). Formerly Vice President of Product Management and Marketing at Pearson, the world’s leading educational textbook publisher, Kirsten oversaw the creation of breakthrough “digital-first” K-12 curriculum. Trained as a corporate on-call innovation coach, she helped teams plan new efforts, generate ideas, and execute on strategies. Now an innovation catalyst, Kirsten guides change efforts for organizations, especially in the areas of education and human development. She particularly interested in organizations that integrate the arts into their work towards social change, such as the Alliance for Arts and Health New Jersey, Real Beauty: Uncovered, and The Barat Foundation.